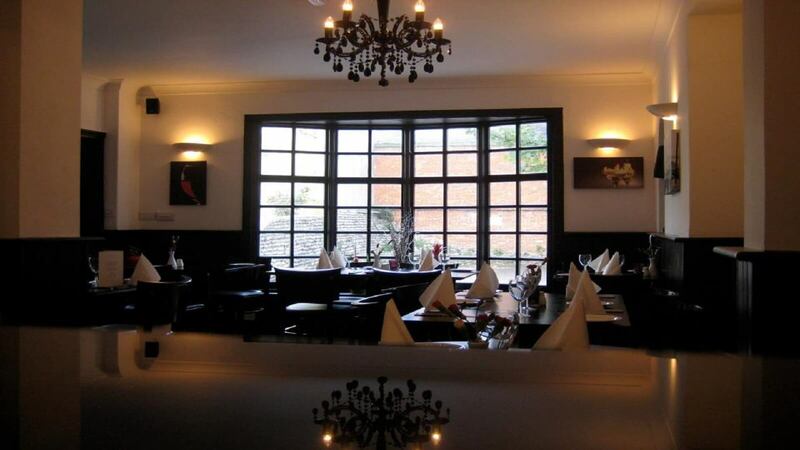 The Courtyard is a popular restaurant in Sutton Coldfield. Open for lunch, dinner, Afternoon Tea and offering a wide choice of dishes and fine wines to complement any meal. There's a homely evening feeling here, so sit back and relax! The restaurant's experienced Head Chef and his team take the freshest ingredients and give them that extra special treatment. This is homely British food at its finest!